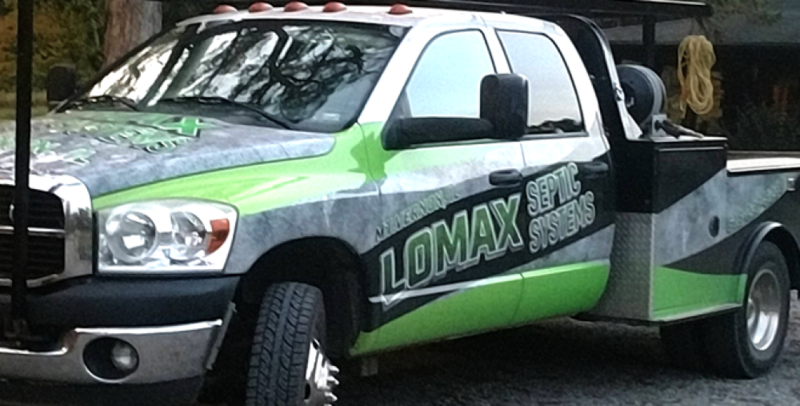 From digging basements for mobile or manufactured homes to complete site preparation, Lomax Septic Systems is your residential excavation solution. 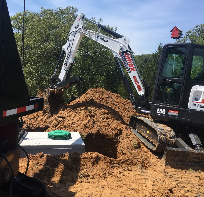 Whether you need a pond dug out or a driveway site prepped, you can expect your job to be completed on time by our professional team. 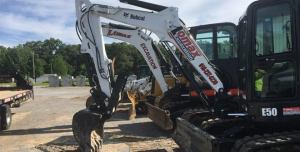 Count on our 35 years of experience in dealing with various excavation projects.